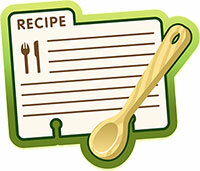 The Harrow Fair Cookbook Committee would like to thank everyone who submitted a recipe. The result has been absolutely delicious! Now it’s time for you to get your copy. Any of the Homecraft Directors.